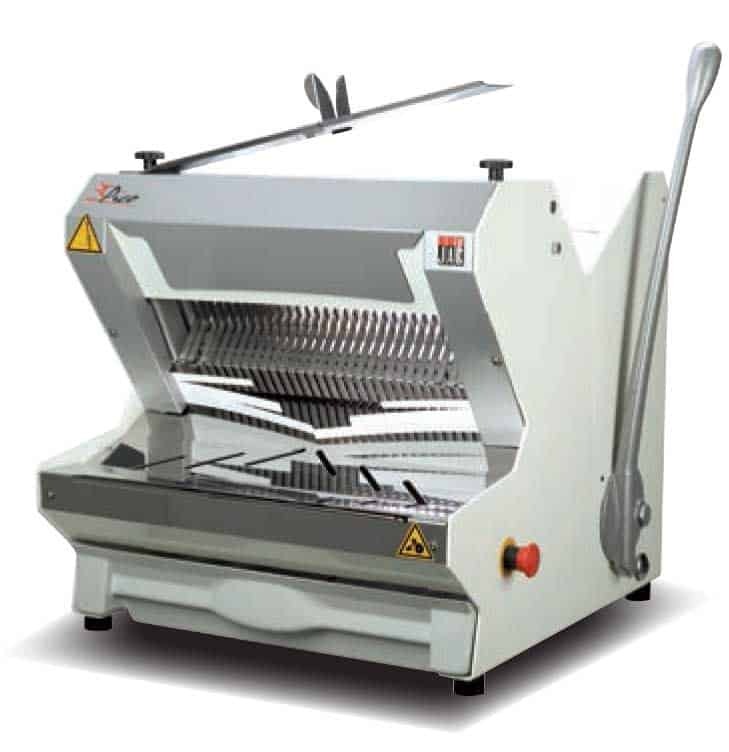 Description: Pico is a very ergonomic table-top slicer thanks to its front loading system. 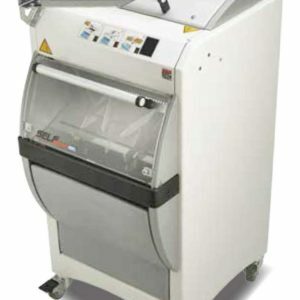 Its compact size and attractive design make it ideally suited for incorporation into existing furniture. 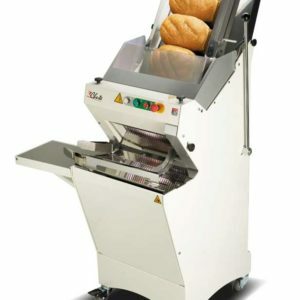 For breads of a sticky consistency, you can choose from the ‘Misch’ versions which are fitted with blade lubrication systems. Slices up to 200 loaves/hour. Slices up to 200 loaves/hour.